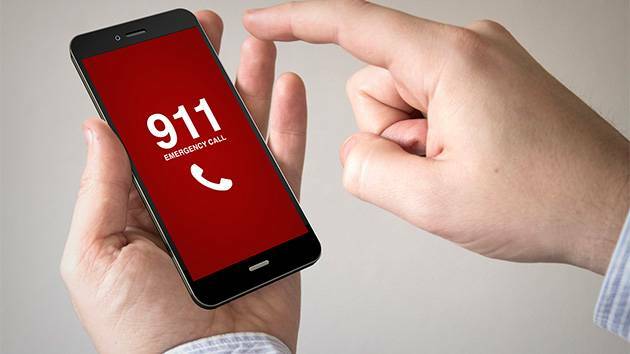 After a heated meeting in June, the Loudoun County Sheriff’s Office and Combined Fire and Rescue System are promising to work together to address delays in response to some 911 calls. 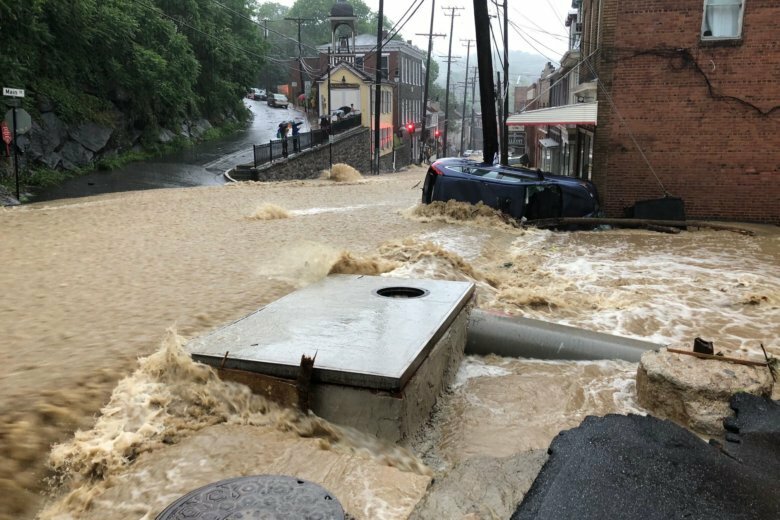 Emergency dispatchers in Howard County responded to more than 1,100 calls between 3:30 p.m. and 10:30 p.m. as floodwaters started to rise in Ellicott City on Sunday. Police released a sample of some of the most dramatic calls. 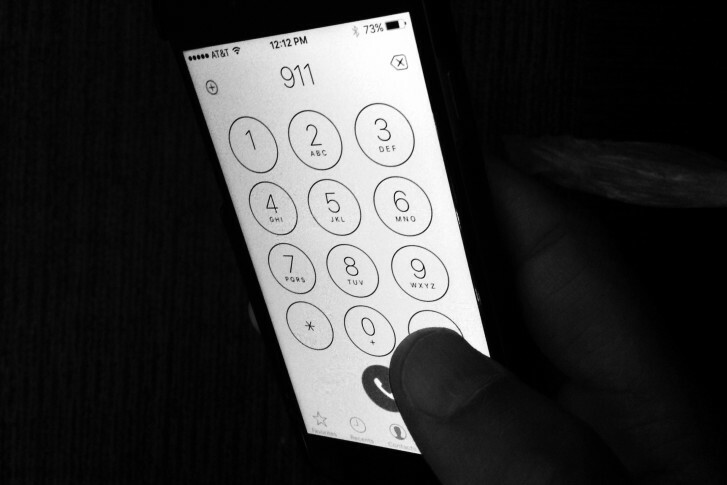 Anne Arundel County is experiencing some issues receiving 911 calls Tuesday. 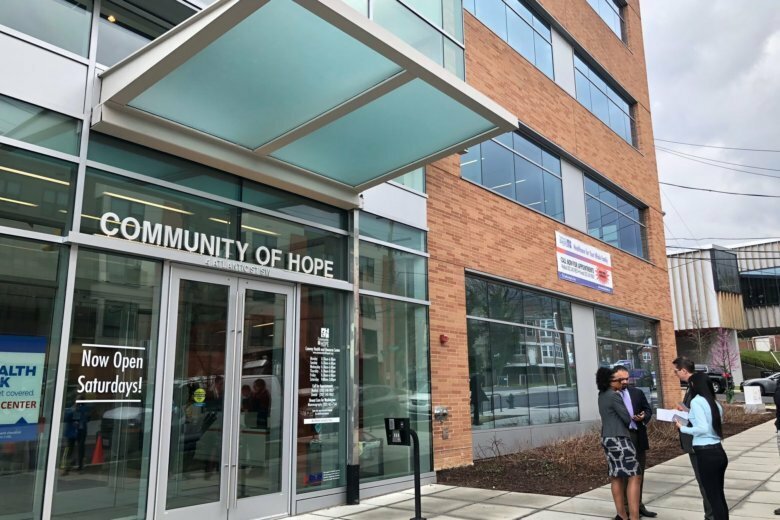 Instead of getting an ambulance, some 911 callers in the District could be sent a taxi or a Lyft. It’s part of an effort to free up ambulance crews for the most serious emergencies. 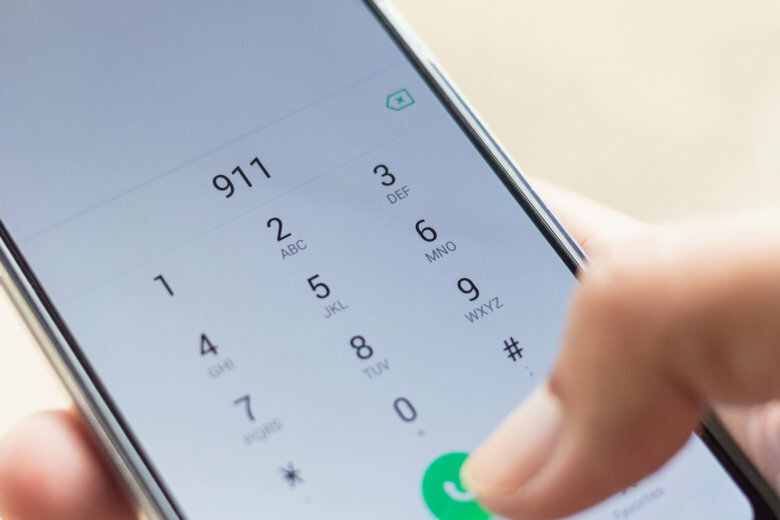 The FCC said it will investigate “the root cause” of an outage that prevented AT&T wireless customers in D.C. and other areas from connecting to 911. 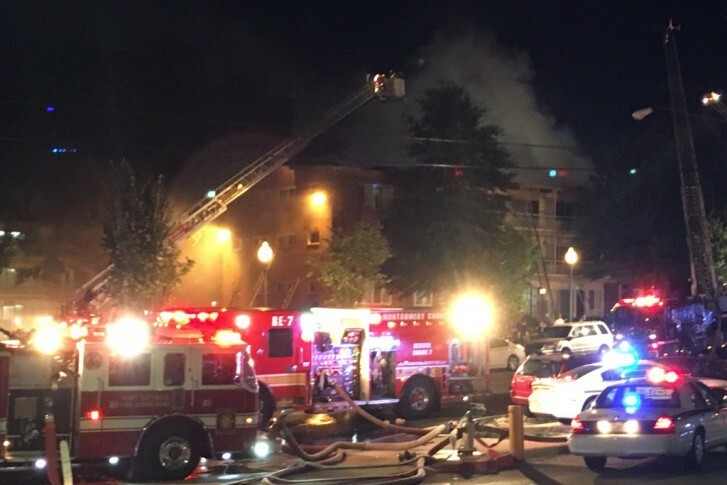 Montgomery County Fire and Rescue Service released recordings of 911 calls made during a Silver Spring apartment fire that took place Wednesday, revealing the frantic scene that resulted in three confirmed deaths and 100 displaced residents. 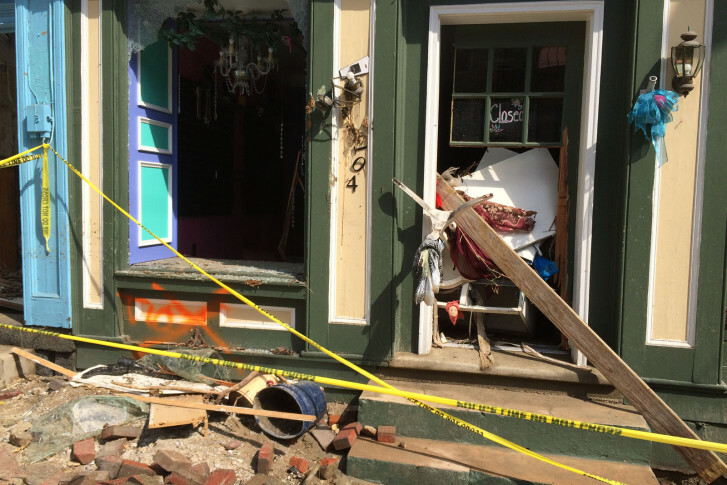 Newly released audio of 911 calls reveal the distress and panic of people trapped in businesses, restaurants and their homes as raging floodwaters overtook Ellicott City’s Main Street. Pete Piringer with the Montgomery County Fire Department told WTOP that an internal communications error caused the system to go down at around 11:30 p.m. Sunday. Shortly after a killer shot Ruthanne Lodato in her Alexandria home, the caregiver working there took off to a neighbor\’s house to call 911.